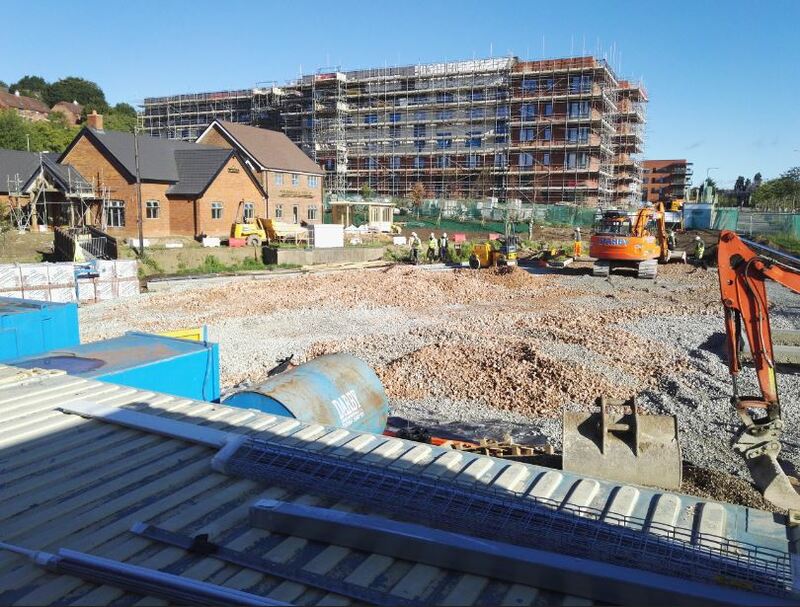 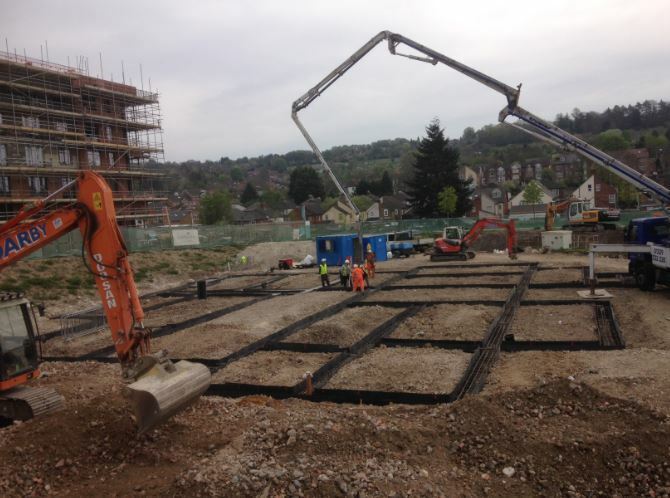 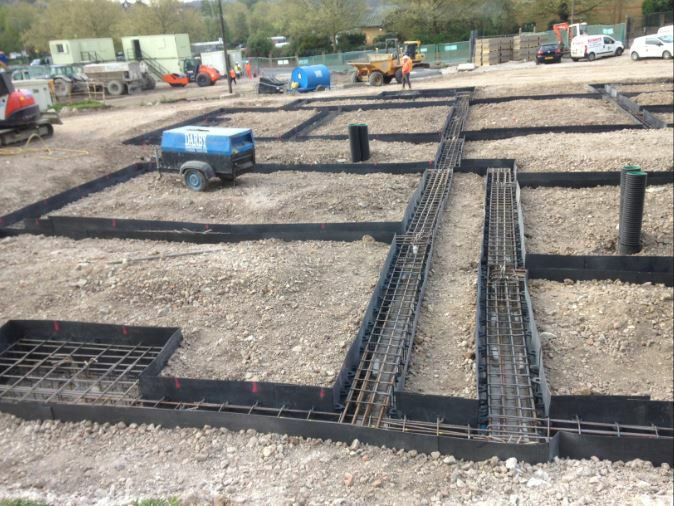 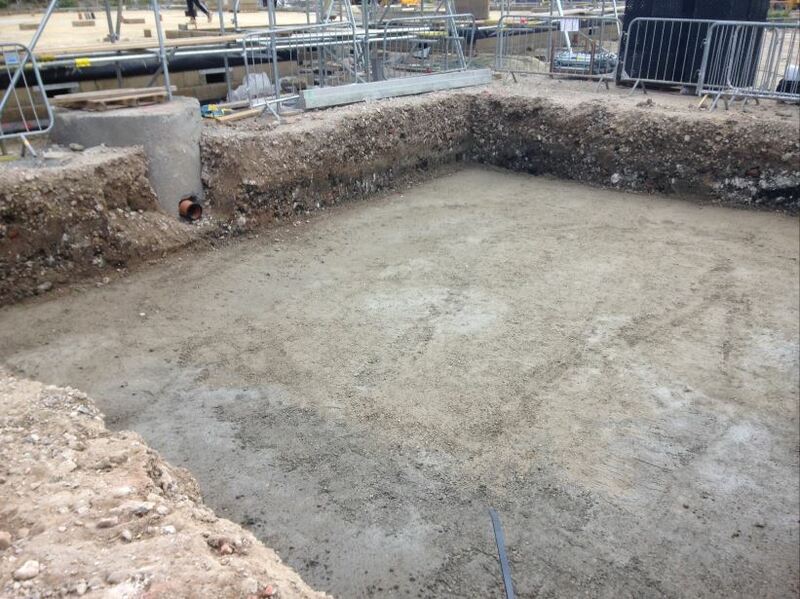 The works carried out on this new pub and restaurant, located in High Wycombe were, to excavate the footings and install the reinforced ground beam. 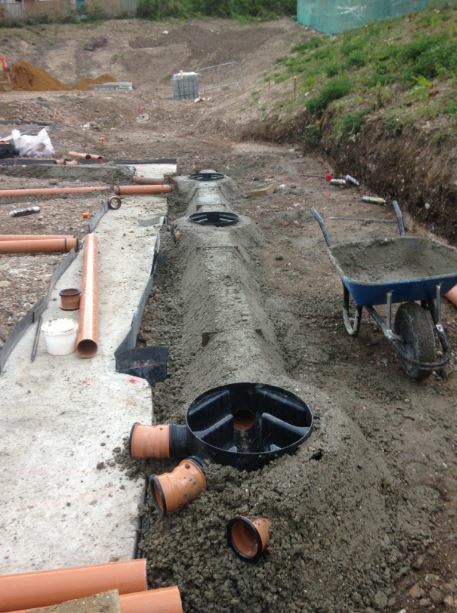 Then fix the permanent formwork to the exterior of the beam, ready for the concrete to be poured. 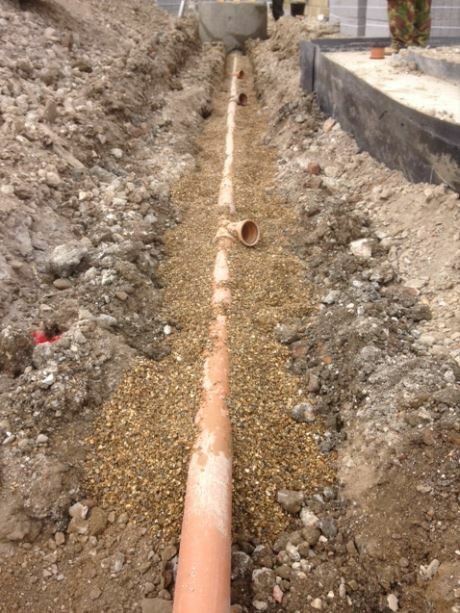 Once the concrete was in and set, we begun to install the new drainage system to the perimeter of the building and internally. 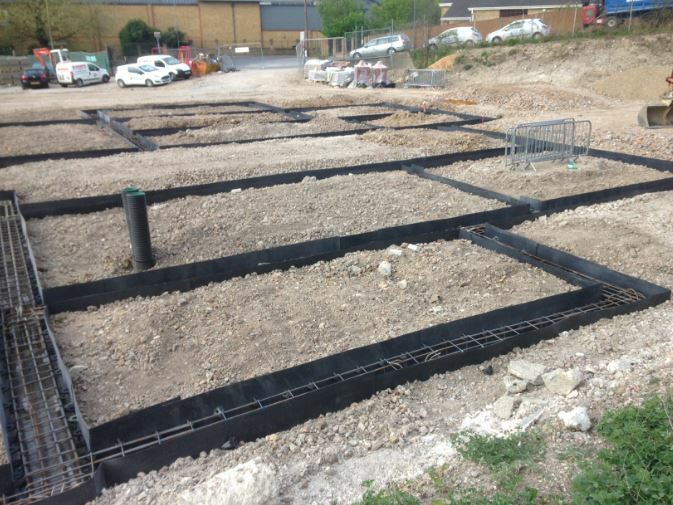 We also installed new electrical and gas duct services to accommodate the new build, as well as new external works including, kerbs to form the roads leading into the pub/restaurant. 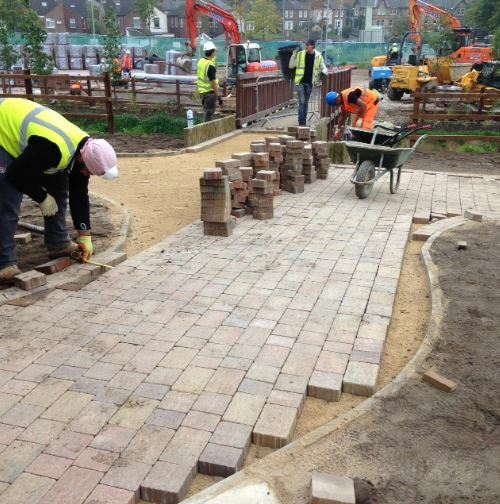 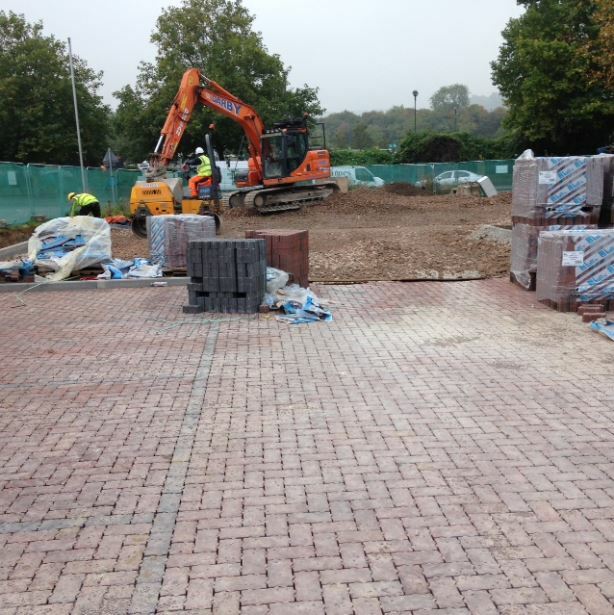 Also Slabs and footpath edgings to form the footpaths surrounding the new build.